There are far more benefits of a vertical garden than maximising limited space. 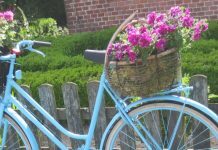 But yes, with a vertical garden you can create something inspiring in the smallest of spaces. 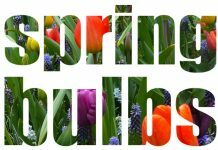 In this article I’ll be focusing on exterior gardens but indoor options are just as exciting. Why is it so popular to plant upwards? Maximise productivity in a limited space. You can even create a garden where there’s no space by turning the wall into valuable growing space using simple vertical planting pockets. As well as increasing the number of plants you grow, with planting pockets you can introduce different types of plant – e.g. plants with a tendency to sprawl when grown along the ground such as pumpkins can now be trained to spread upwards. Build up quality soil in one area as in a raised bed. If you have poor quality soil or rocky ground it may be easier to build up one area rather than trying to dig down across a wide expanse. 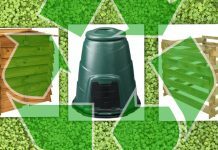 Improve air flow around the plants which reduces the risk of fungal problems. Also, by keeping plants away from the soil you avoid soil-borne pest problems and damage by ground dwelling critters such as mice or pets. And if you use a barrier to discourage slugs and snails you’ll have less of a footprint to protect. Weed control. You’ll have a smaller footprint to weed and less material needed to lay down a blanket of mulch. Growing upwards makes plants easier to reach which is especially important for those with limited mobility. It makes every garden job easier, from fertilising, watering and pruning right up to harvesting. And vertical produce is free of mud so you see any damage or bruises right away and picking is easier too. Create a microclimate. Vertical plantings and design elements such as trees and walls can be used to create sheltered pockets. You can create a protective windbreak for tender plants, allow sun-loving plants to spread upwards and provide space for shade-lovers at their feet. Provide shelter for your home. Wind breaks formed by vertical plantings can block prevailing winds from your property. Vertical planting on the exterior walls also acts as insulation both from the strong summer sun and winter cold. Add privacy or screen eyesores by creating a vertical plant screen in front of what you don’t want to see. Vertical structures such as arbours, arches and pergolas can create a garden room. From a design perspective you can transform a small space by breaking up the view and accentuating the sense of height and depth. How about hanging something like this to separate off an area? Expand the concept of your living space. A traditional garden is often seen as separate from your home but by planting up the exterior walls you are creating a single unified environment. Define the garden space. 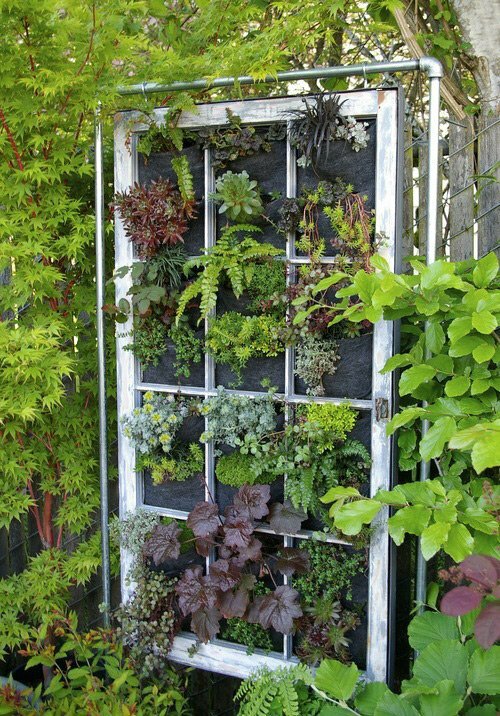 You can use a vertical garden as a backdrop to your foreground planting or create a sense of enclosure. A backdrop closes off the horizon and turns the garden into one unified place. Soften hard surfaces and urban environments by camouflaging walls with greenery. This also has a real impact on the environment – our gardens compensate for the destruction of natural habitat and growing upwards provides even more space for insects and birdlife. 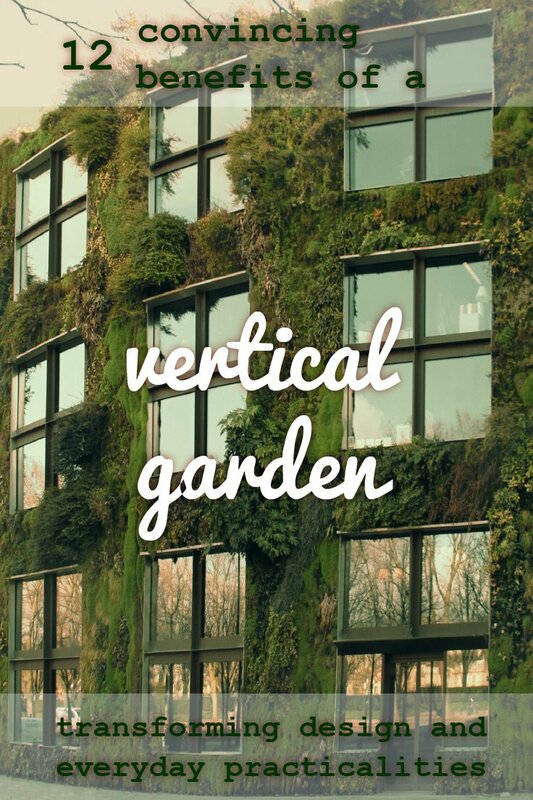 One of the most convincing benefits of a vertical garden has to be aesthetics – vertical gardens look good! They transform unappealing flat surfaces into an unexpected natural dimension. And there’s something magical about that. If you’re planning a vertical garden on your balcony take a look at this post which considers vertical gardens as a form of wall art: 11 inspiring examples of balcony garden wall art.